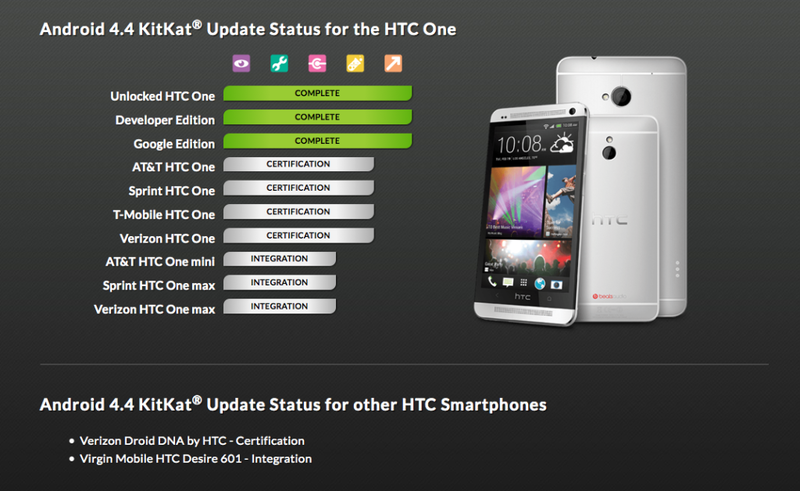 According to the HTC Software Updates page, the Android KitKat 4.4 update for the DROID DNA is currently in the certification phase. This is quite amazing, actually. I have owned quite a few smartphones and I’ve never had one that received two major upgrades – we just got 4.2.2 and Sense 5 in December. 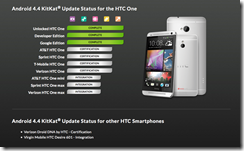 Most phones I’ve owned never even got one update.